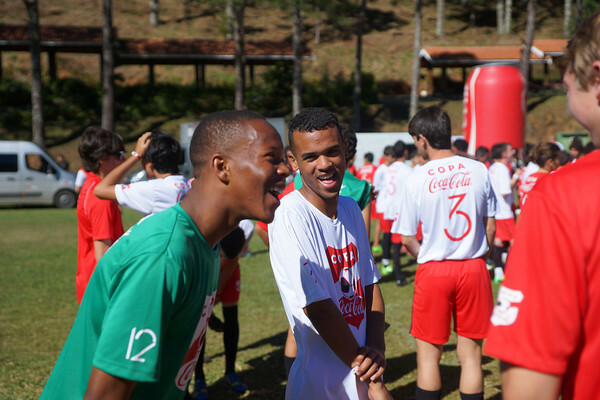 The COPA Coca-Cola® programme not only gave them the chance of a lifetime, it gave them many memorable experiences that they wouldn’t have had before. 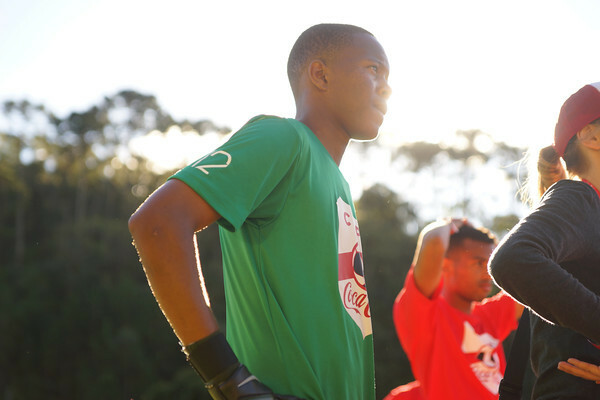 Their first flight, a welcome party and the chance to walk out onto a World Cup field was just the start… Then it was time to show off their skills. 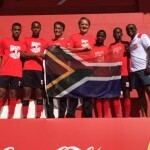 Last Thursday marked the start of the COPA Coca-Cola® games. 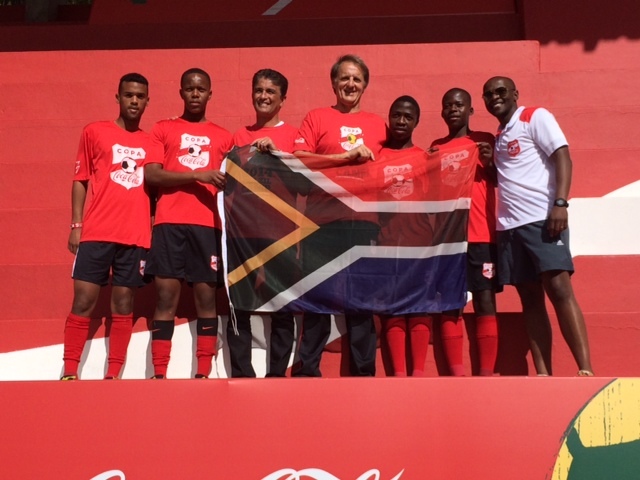 The day started off with their own Opening Ceremony at the fields, with players carrying flags to signal the beginning of their own tournament. 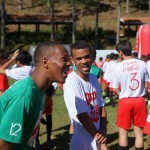 This was followed by games that went on until Friday, which involved knockout stages. 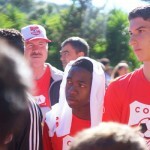 The day closed off with a Final and Prize Giving Ceremony, including a visit from former Brazilian football star, Bebeto! 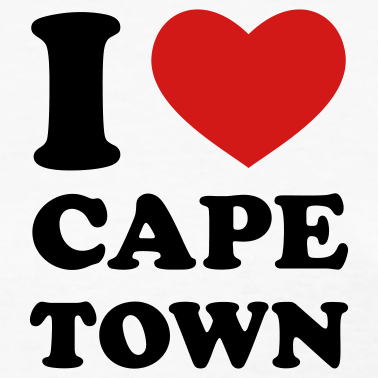 In other words, the boys did Mzansi VERY proud. 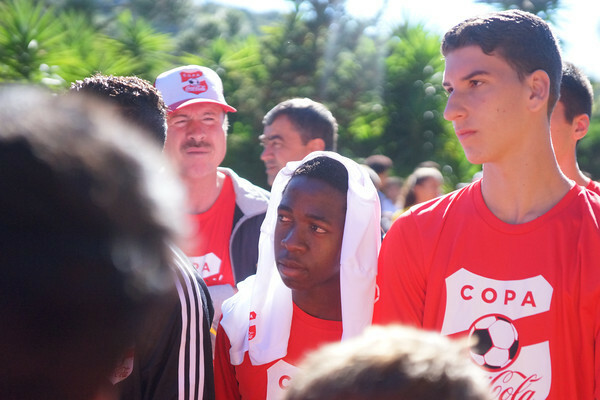 Coca-Cola® didn’t just take these kids to Brazil for a sightseeing trip, they actually got them involved with activities that they will learn and grow from. It’s far more beneficial and a lot more memorable. 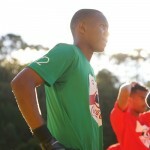 Who knows, maybe one day one of these youngsters could be plying his trade in the PSL or even for Bafana Bafana. Well played Coca-Cola®, well played.